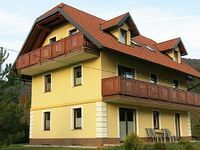 Slovenia Vacation Rentals - Slovenia Vacation Rental Deals on Lake Rentals, Beach Houses, Condos, Cabins, Villas by VacaGuru.com! 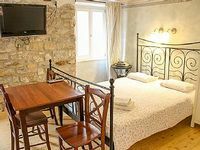 Casa Di Volce is a 200 year old stone built house, situated in the Soca Valley. 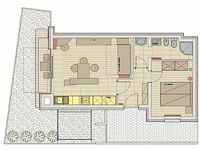 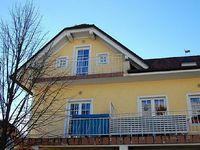 Apartment Fani in the Center of Rogaska Slatina, walk to the Spas! 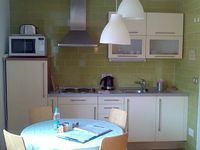 5 minutes walk from local outdoor swimming pool and sports park. 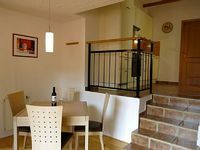 Are you looking for an exciting escape from everyday life? 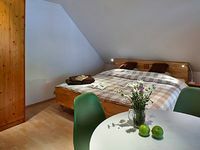 Slovenia is the perfect vacation destination for you and your family. 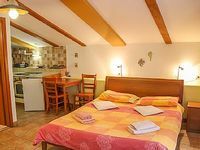 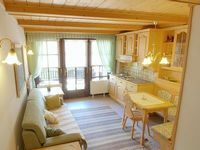 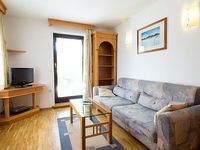 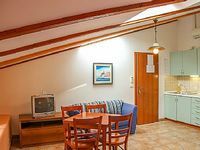 There are many rentals ranging from homes to cabins that are available for your trip to Slovenia. 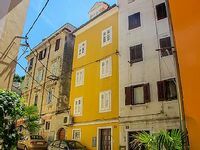 As one of the most sought-after vacation travel areas, it's no wonder that Slovenia has some of the most fun-filled rental properties available. 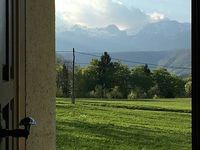 The local activities will vary depending on the Slovenia rental property you choose, but there is never short of something fun or relaxing to do here! 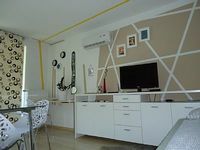 Be sure to check your Slovenia rental property amenities to make sure they have the things that you like to do. 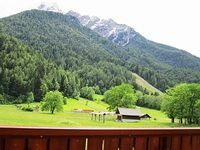 You will have so much fun taking part in all of these activities that you won't want to return home! 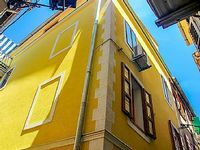 Depending on the time of the year that you travel to Slovenia, you will most likely be able to take advantage of many of the most popular nearby attractions as well as other nearby activities. 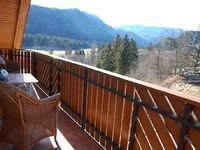 Whether you are renting a home, cabin or condo, all of these different activities will tempt you to extend your stay! 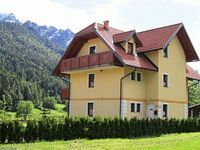 If you are considering Slovenia as your vacation destination of choice, we have put together some tips to help you get the perfect vacation rental for you. 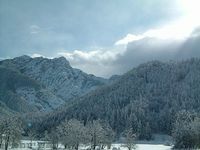 You started off right by coming to VacaGuru.com to find your Slovenia destination. 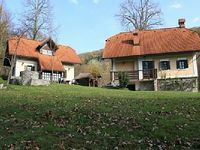 Because we are directly connected with rental owners, you are often saving 10%-40% over the price offered through a Slovenia real estate agency or property management firm. 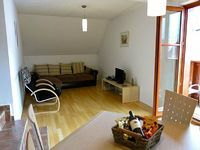 We suggest that you create a list of amenities that you desire to have in or around your Slovenia vacation rental. 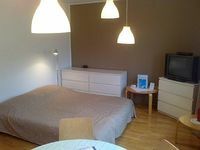 This will help you to determine the best place for you while you are browsing our site. 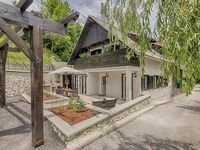 We list all of the amenities for each Slovenia property so you can easily find the perfect place for you and your family. 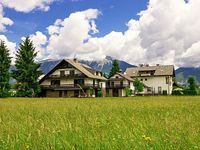 You may not always be able to find every amenity that you want in a vacation cabin, so be sure to put a priority on those amenities; this will save you time and money in your search. 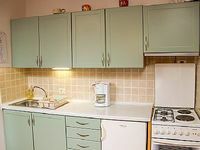 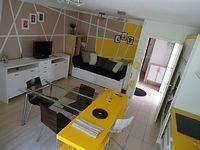 Each Slovenia listing contains interior and many times outside photos of the specific rental. 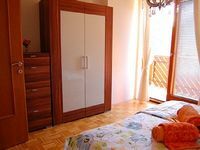 Take a close look at the pictures to make sure it is exactly what you expect of the place. 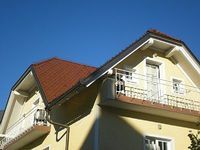 Check for quality and cleanliness as well as the outside environment to ensure that everything is what you expect. 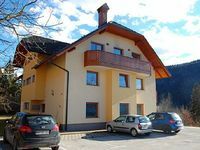 One of the main things that we suggest to people before they travel to a Slovenia location is to check available reviews. 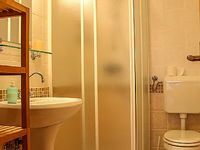 This can help you determine whether prior guests had a good time or if it is somewhere they would never return. 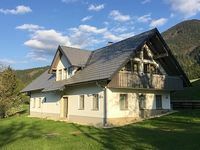 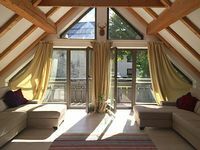 These reviews can help you to not only decide on a Slovenia vacation property, but they can also help you create a list on what to do when you get there. 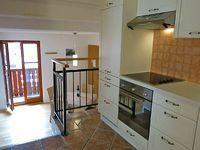 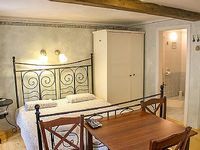 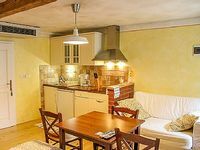 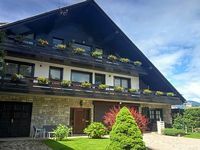 After you have found the perfect Slovenia rental for you and have done your research on the property, you are ready to make your decision and get ready for your vacation. 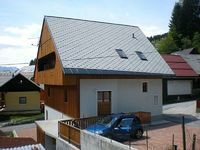 Be sure to pack all of the essentials, and have a great time at Slovenia! 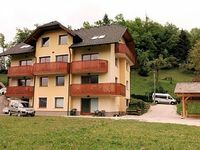 Access all 1,462 Slovenia Rentals.